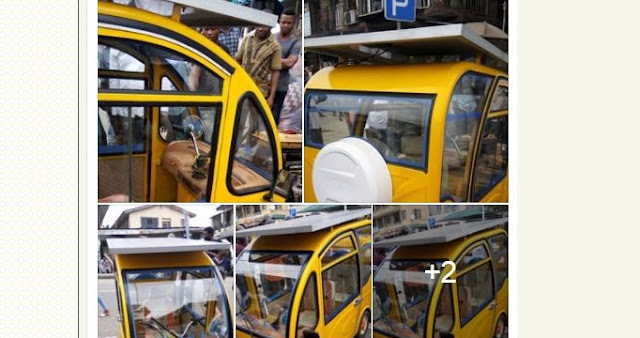 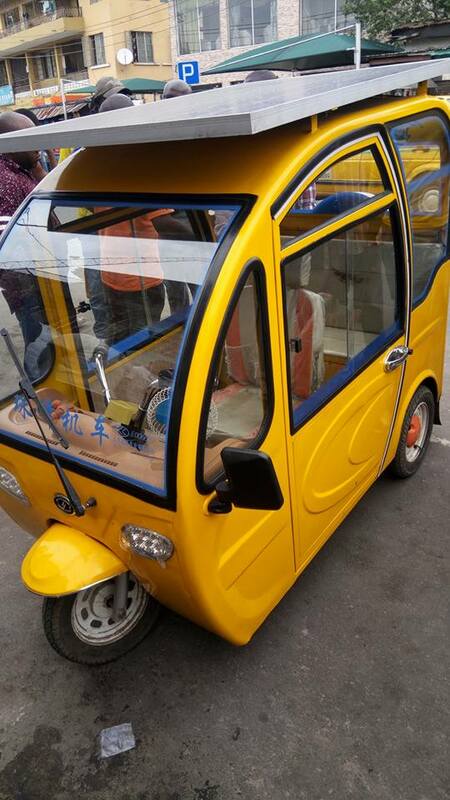 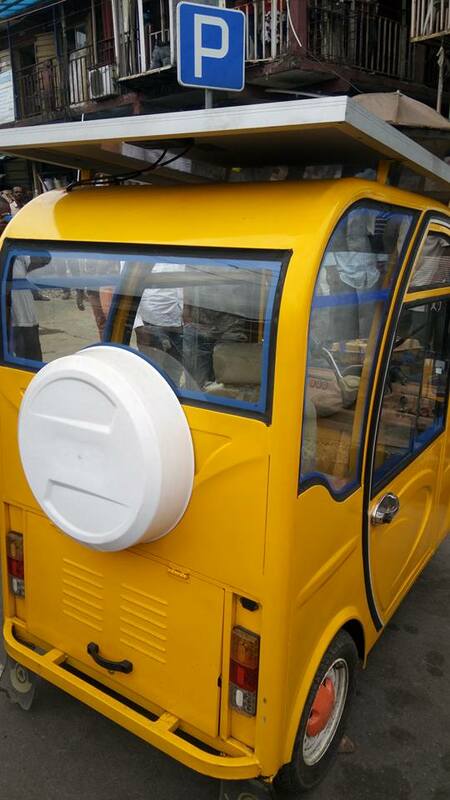 A Nigerian man has reportedly built a solar-powered tricycle. 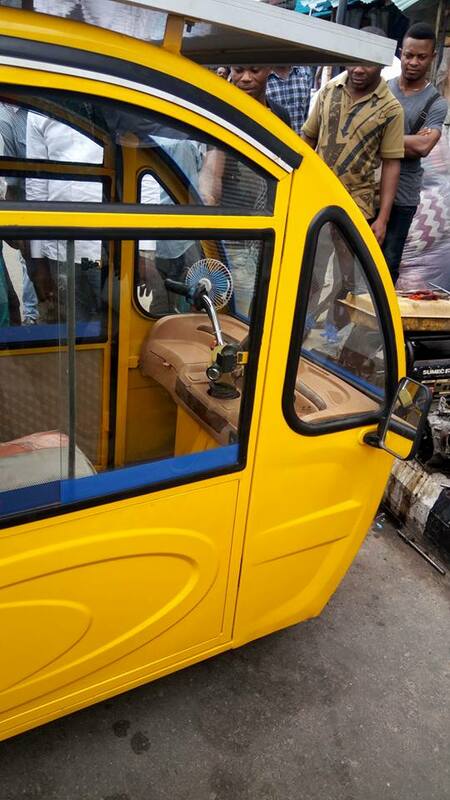 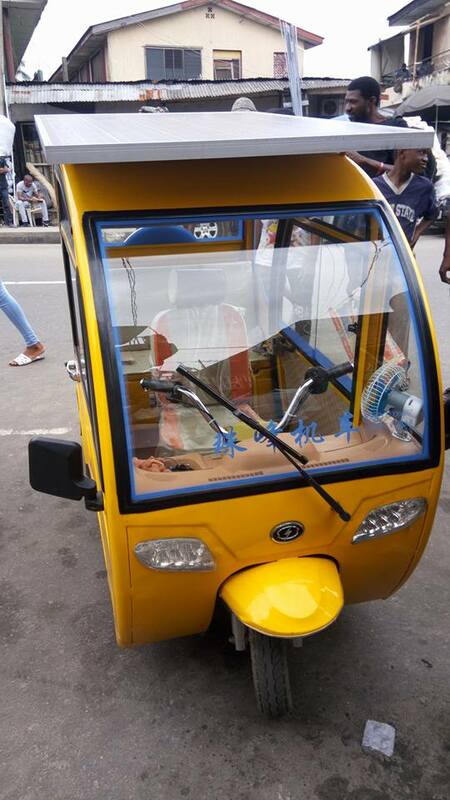 He was spotted driving the tricycle around where he lives in Yaba area of Lagos state. 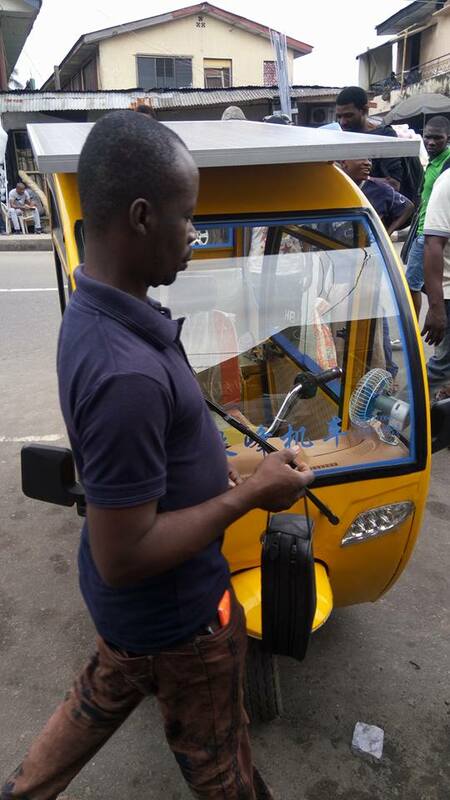 This story was shared by Onu Agbai Samuel on social media.